Kirstiekins Blogs: 101 blog posts! Holy crap, I didn't even realise I had written that many! I feel so acomplished right now, as I didn't even think I would make it past 20 posts, so yay me! 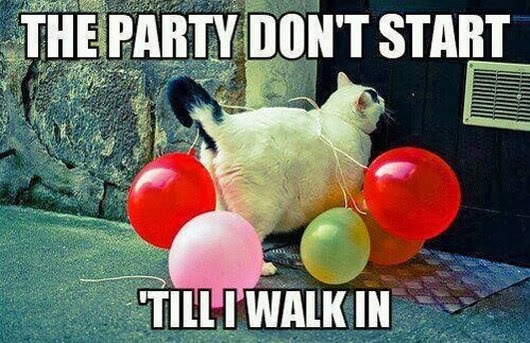 In honour of my 101st blogpost, here is a photo of a cat. It's not my cat, my cat is boring. Thanks for sticking with me guys!